"Location location location!! Calling all Builders and Investors!!! 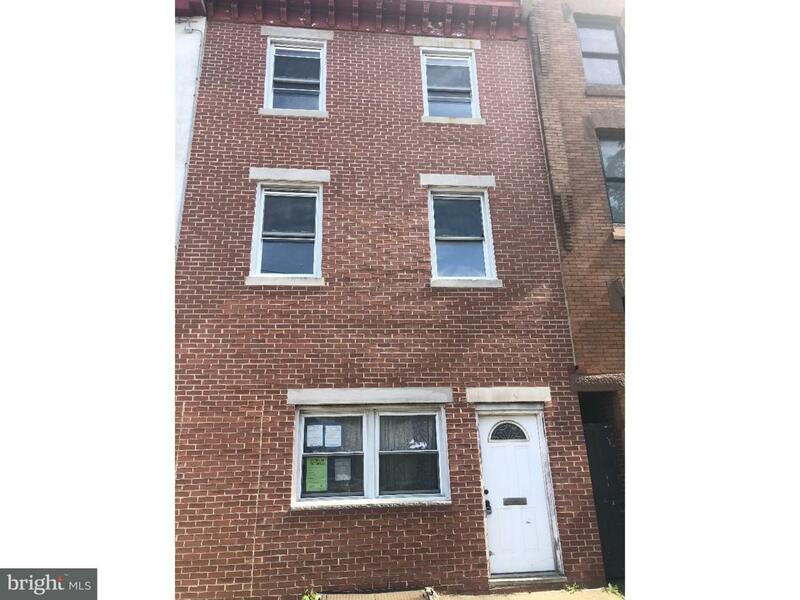 An amazing development opportunity, currently clean shell sitting on a huge lot 19*92 awaits at 630 e Girard ave. In the heart Of Fishtown with many shops, restaurants, and public transportation, this shell is in a prime location for all of your developing needs. Seller currently has plans for 3 large units. Rehab or demolish for a 4 story building with 5 units. Option for a Commercial store on the first floor. Possibilities are endless. Come check out this prime real estate while it's still available!"